Nils Jarefjäll from Sweden has won the first European Masters of Poker season IV title at the Card Casino in Prague, Czech Republic. 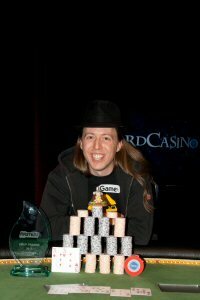 He beat 230 opponents and took down €52,277 after striking a deal heads up for €42,227 based on chip counts then winning the additional €10,000 left in the pot. 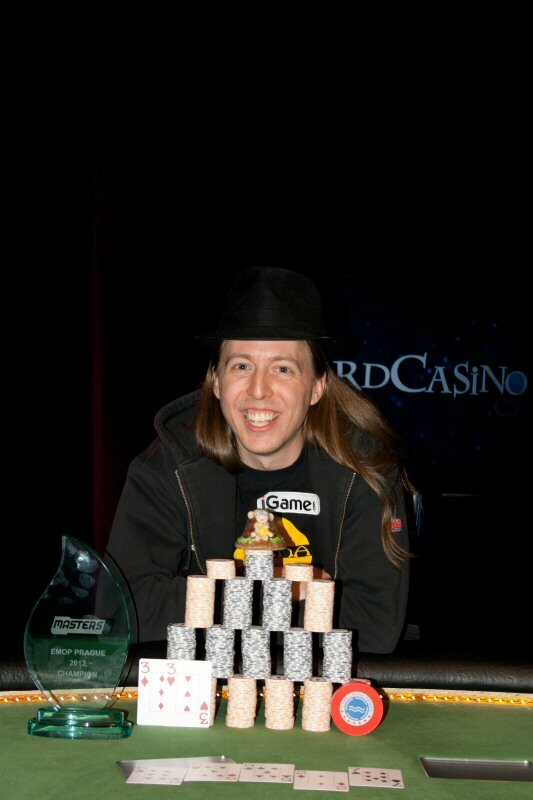 His opponent Pim van Wieringen won €41,963 for finishing second in the €1,000 + €100 buy in tournament. Van Wieringen started heads up as chip leader with just over 3 million chips to Jarefjäll's 1.5 million but after 90 minutes play the Swede had ground the Austrian down and the final hand saw van Wieringen raise with As Qh and Jarefjäll go all in with 3d 3h and get called. The board ran out 6c 5h 5c 2d 7s and EMOP found its first champion of season four from Sweden. The European Masters of Poker now gears up for stop two in Lisbon, Portugal from March 29 to April 1. Qualification for the €1,000 + €100 buy-in main event in Lisbon is now underway on all poker sites on the IGT Poker network for as little as €2 or 200 VIP points. EMOP is a live poker tournament series running in Europe. EMOP gives the recreational player opportunity to play big international poker tournaments with affordable buy-in. EMOP chooses to cooperate with the best casinos in Europe to give the participants an unforgettable experience.